Leather is the hottest trend this Fall season! 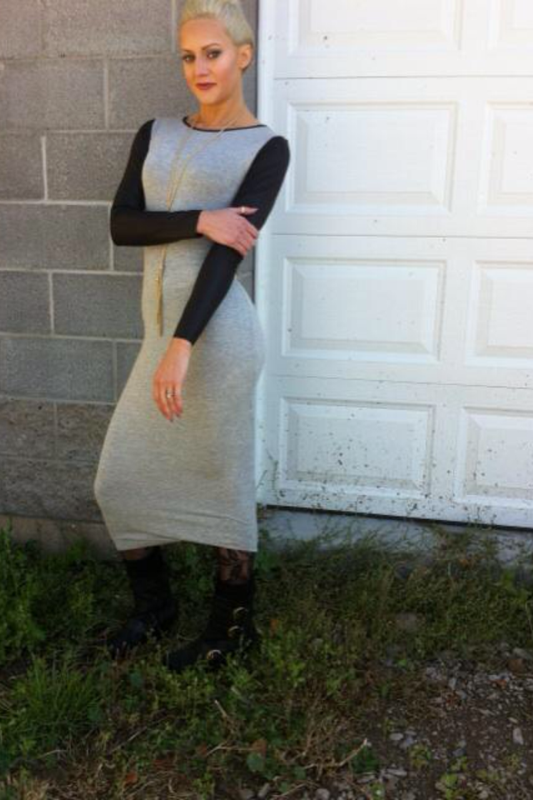 I had the funnest time styling this leather-sleeved gray dress. It is so diverse, it can be dressed up, you can wear it on a causal day out, you can let out your edgy side yet at the same time this dress can bring out your chic personality. I love this dress so much. It is a great length too which is always a plus, plus for me cause I am all legs and I hate having to worry about a length on a dress/skirt. 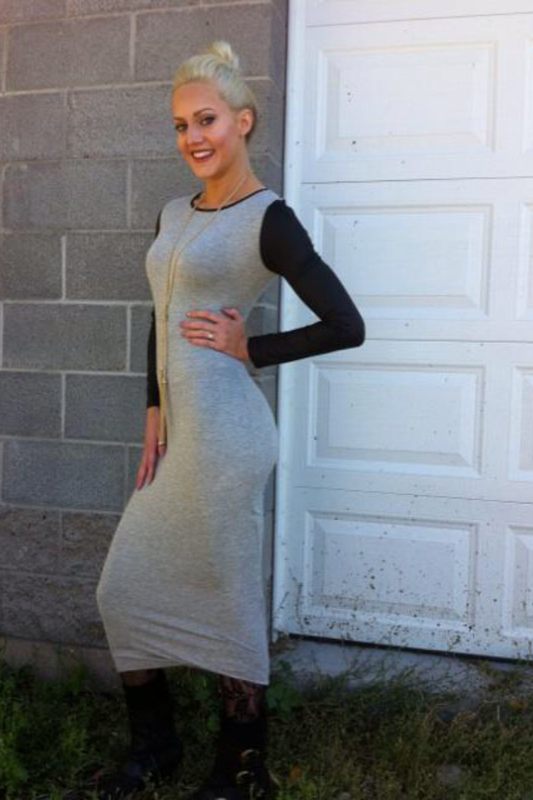 Anyways, I have found yet ANOTHER Autumn wardrobe must have! What is your favorite leather item this season?